Hola from Panama! Thank you so much for your prayers, the work of Jesus is evident and we are humbled + honored to be on this adventure. Here's what's coming up for the remainder of the trip. 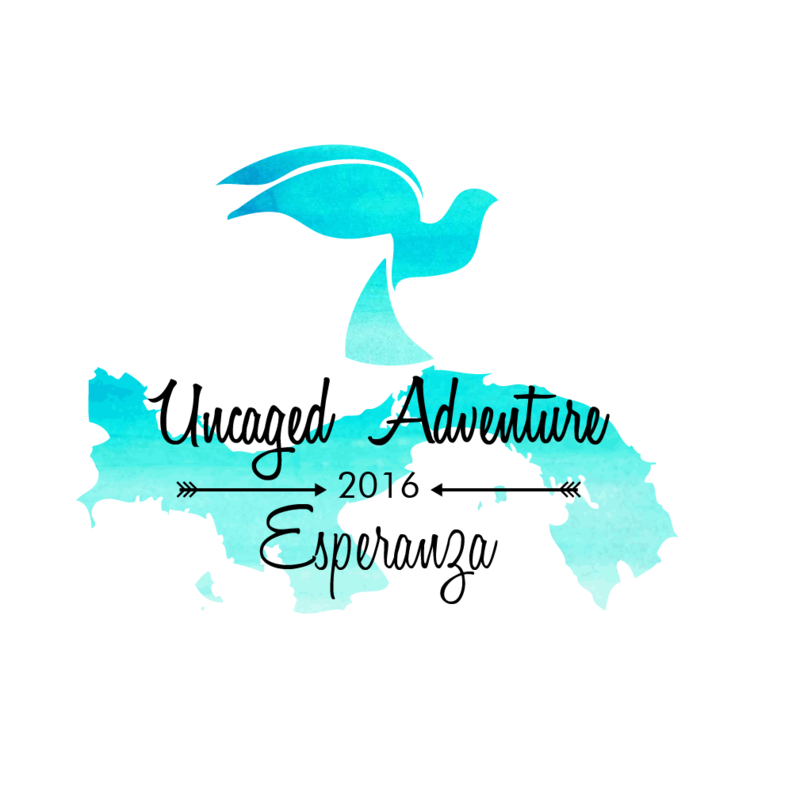 Don't forget to follow the #uncagedadventure hashtag for more updates. That mutual encouragement would happen in every interaction.